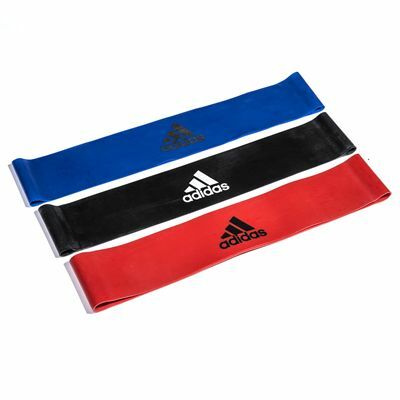 The adidas Mini Power resistance bands set comes with a light, a medium and a heavy resistance band and is made for adding resistance to workouts without using additional weights. The bands are also ideal for toning, stretching and rehabilitation exercises and will suit a range of users and fitness levels. for submitting product review about adidas Mini Power Resistance Bands Set.